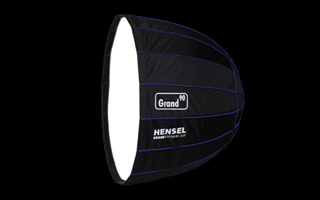 PERFECT MATCH: SPECIAL OFFER WITH HENSEL EXPERT D 500! 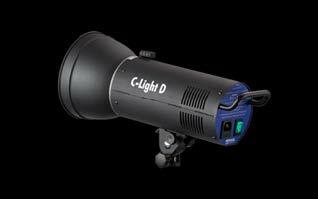 Get ready for dynamic photos with Expert D 500 monolights in a double pack! 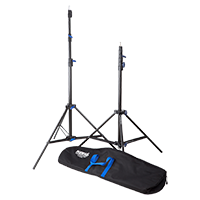 Are you a student in the field of photography or communication design? 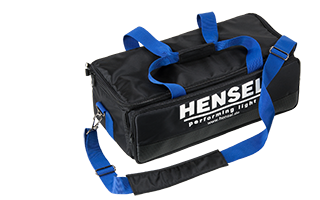 Then you can receive 20% OFF on all Hensel products! 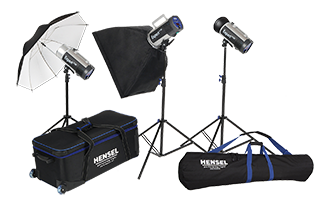 The compact & lightweight LED continuous light source – compatible with all Hensel EH light modifiers! 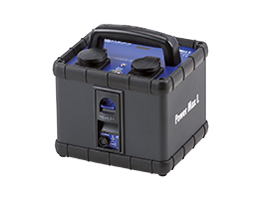 The new compact flash units for your start into professional studio photography! 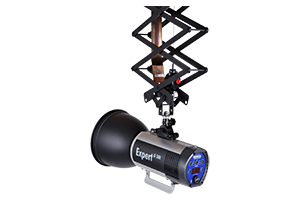 Your full package solution for the production of high-quality 360° vehicle shots! We are very happy to welcome JAS Tekniikka Oy / JAS Kamerakauppa as another member of our Hensel family! Get into professional photography with this new and easy to understand introduction to studio lighting for portraits – click here to watch the full video series! 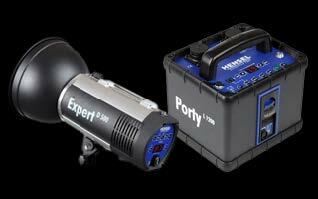 Our upcoming Foris series of battery powered monolights has won the renowned PLUS X innovation award 2017 in the categories Innovation, High Quality, Design, Ease of Use and Functionality.